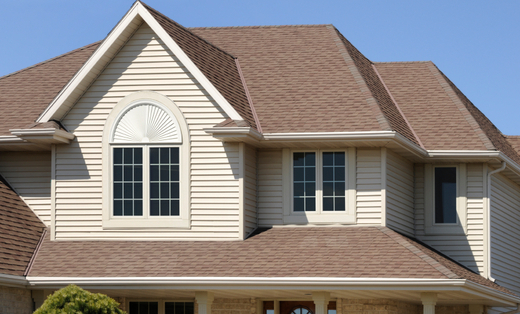 Solis Roofing Contractors, Inc., has been servicing the local area since 2004. We proudly offer high quality work and great value. Our integrity professionalism and attention to detail set us apart from the rest. Give us a call today.